Neptune Institute of Management and Technology provide students with the opportunity to gain a Master Program in electrical engineering through Distance Education mode.Students can study for a find of professions by completing required coursework and education from NIMT. 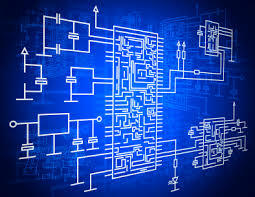 Detail areas of study can digital systems, electronics, and more. After completing Electrical Engineering Candidate Start their career as Research Engineer, Product Designer, Developer, Process Engineer and other.